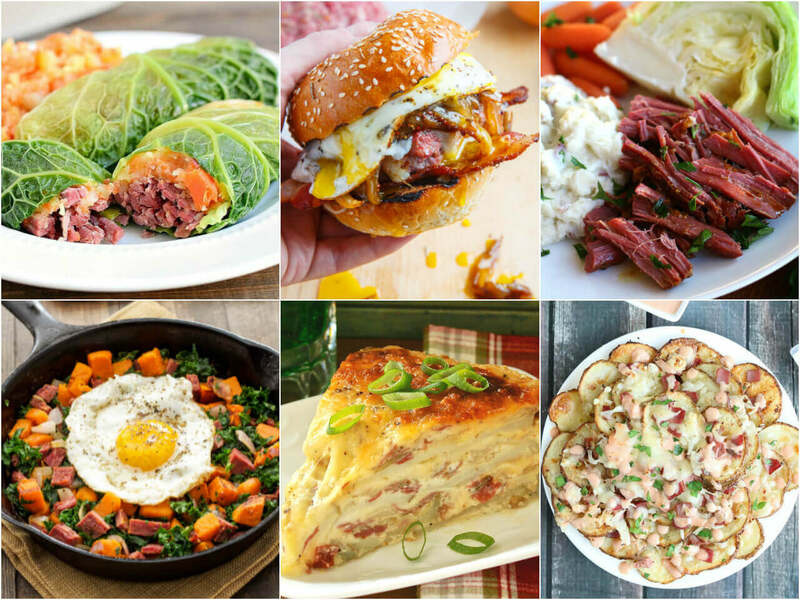 With St. Patrick’s Day coming up, I found 35 ways you and your family can enjoy the best Corned Beef recipes. 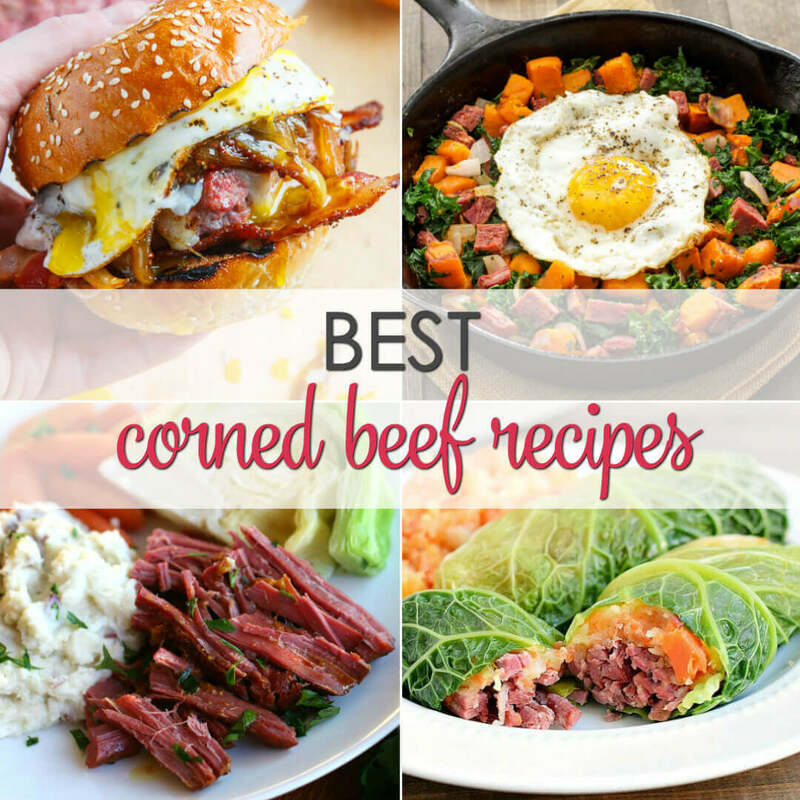 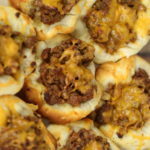 This list includes baked Corned Beef recipes, crock pot recipes, corned beef hash and the BEST corned beef cabbage recipe. 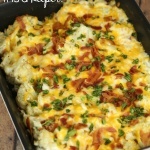 These are some of my favorite easy St Patrick Day recipes. 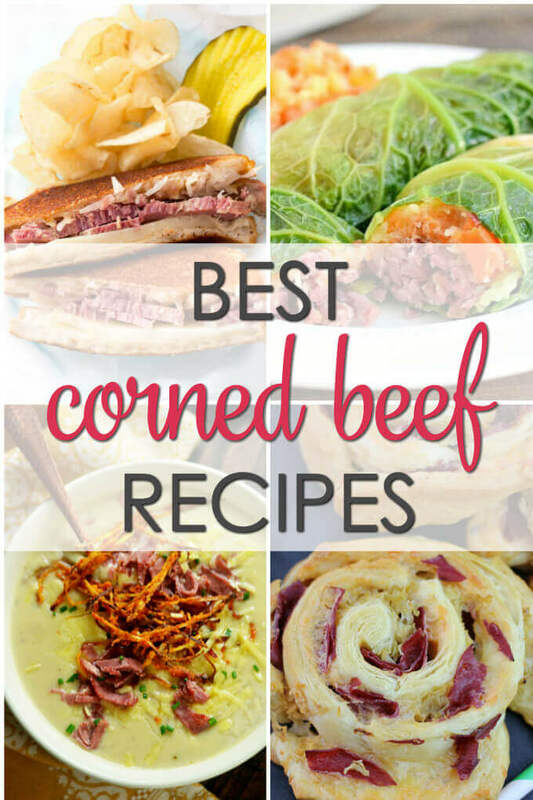 Corned Beef is a yummy meat to eat on St. Patrick’s Day and these recipes will make you want to have corned beef more than once a year. 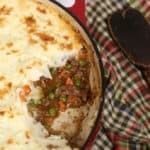 You can use your leftover corned beef to make traditional and non-traditional Irish dishes. 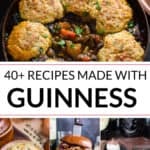 These recipes are the perfect excuses to pretend it’s St. Patrick’s Day all the time! 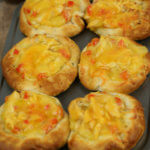 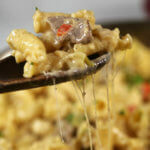 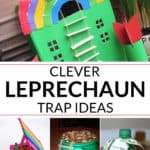 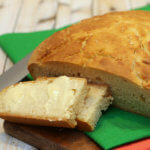 Get more easy St Patrick Day recipes!